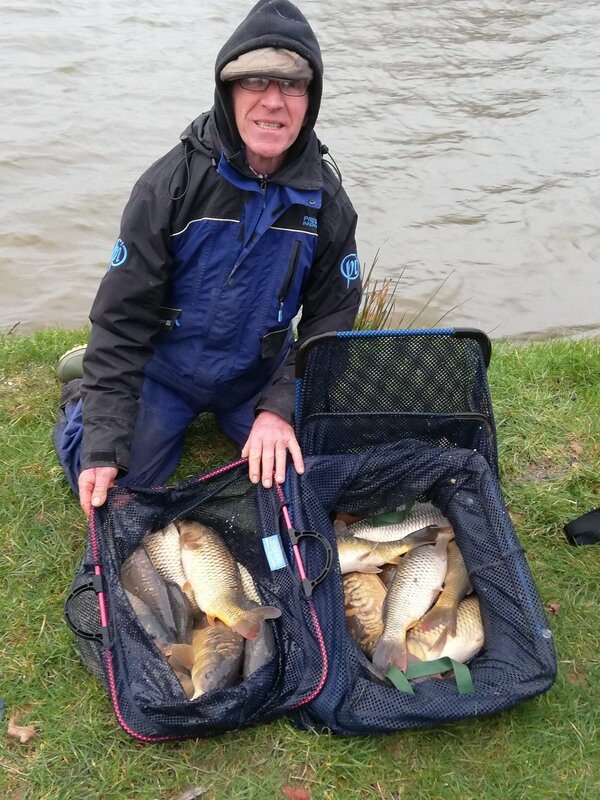 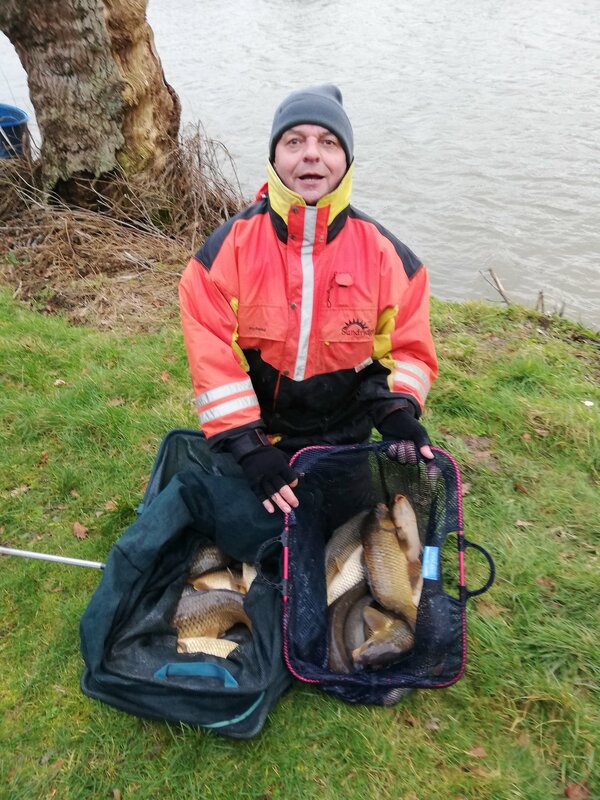 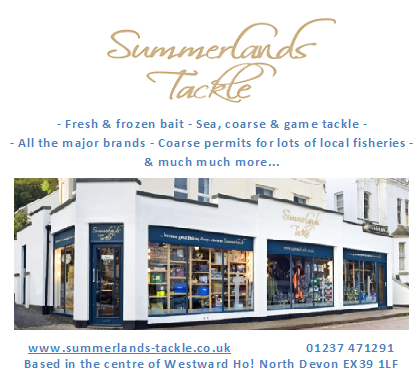 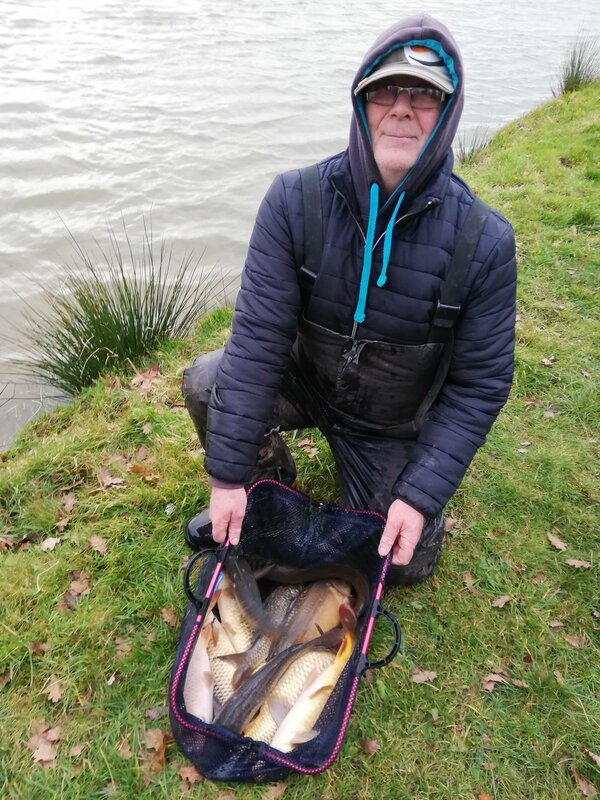 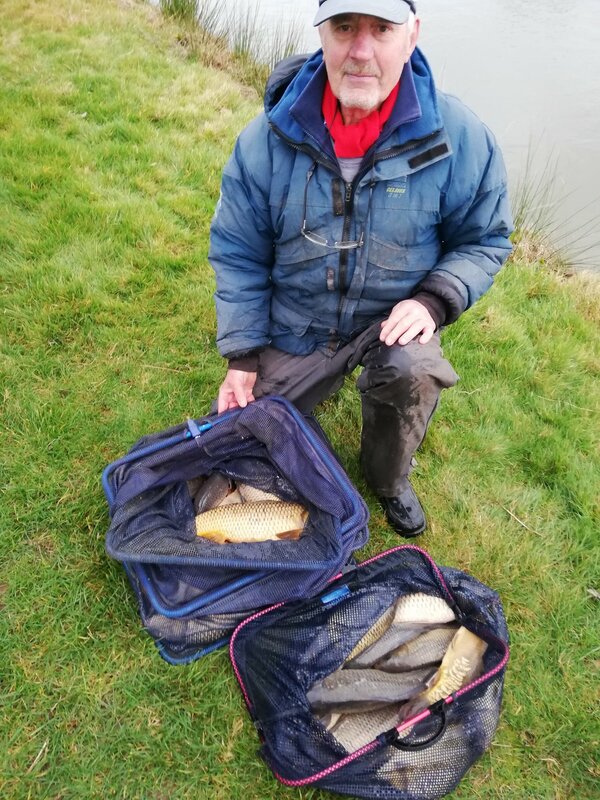 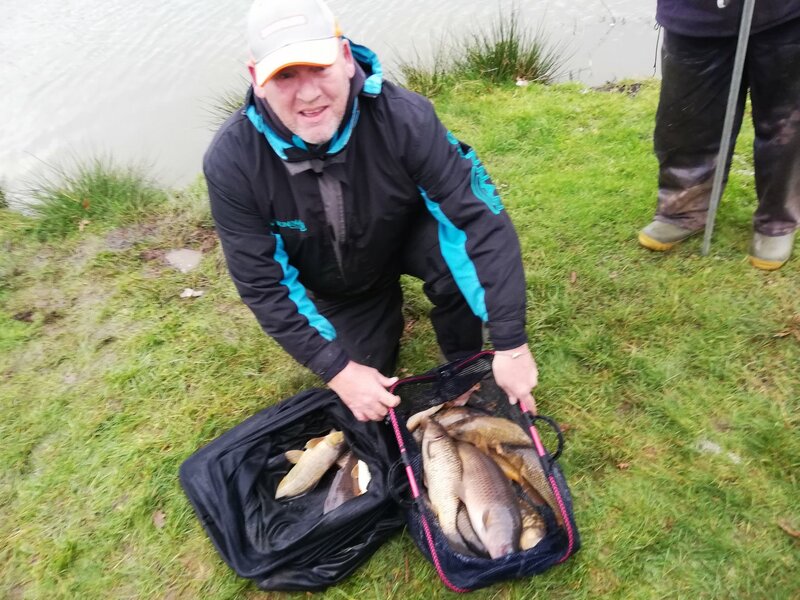 North Devon Tackle Clubs latest Match at Morchard Road saw Simon Poynter secure an impressive win with 156lb 3oz. 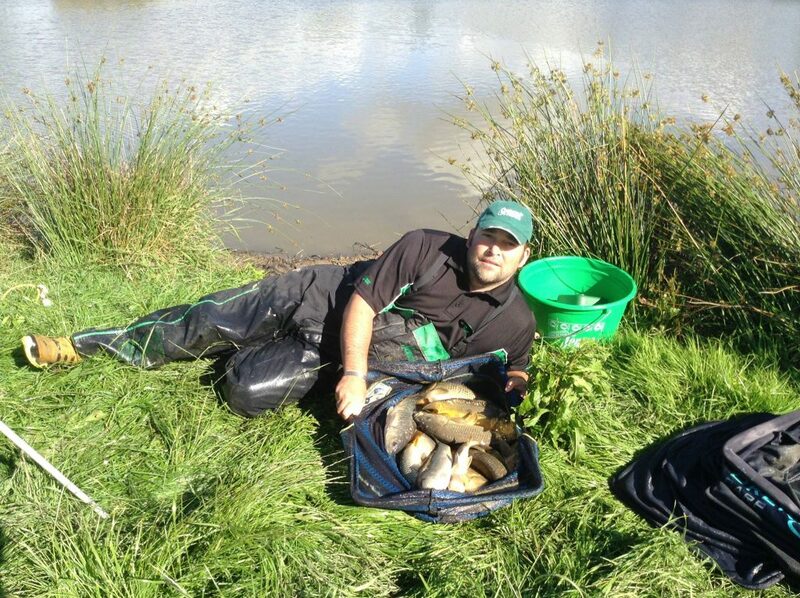 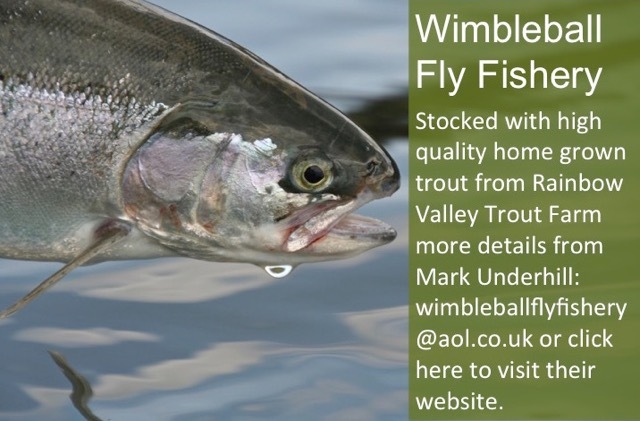 In runner up spot was was Norman Martin with 84lb 9oz and in third Dean Vickery with 60lb 2oz. 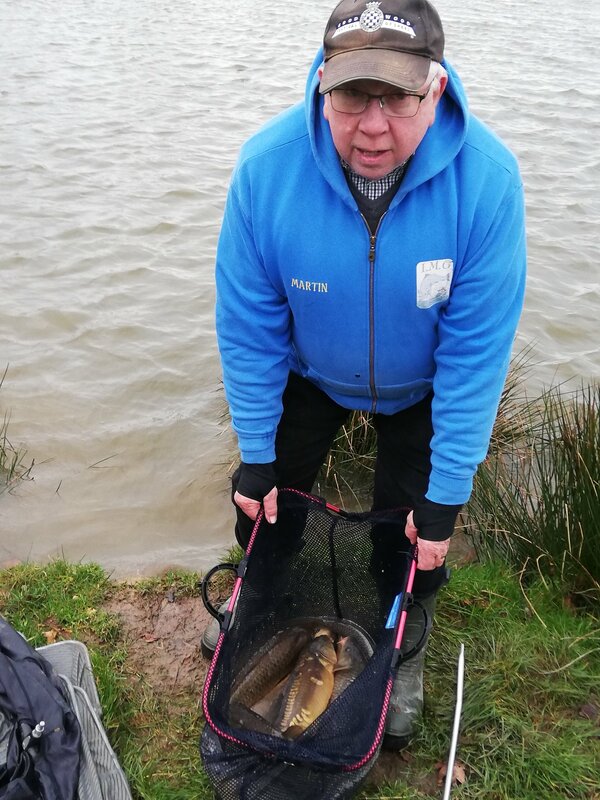 Forth was was Wayne Mitchell with 53lb 5oz.